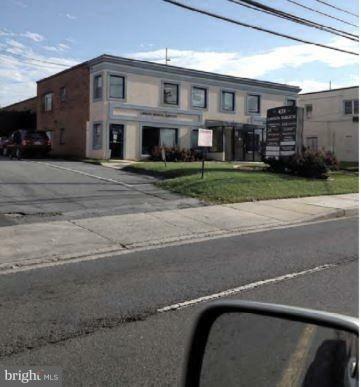 Office , retail space on 355 , great visibility , reasonable rate. do not call listing agent . call Owner assistant 2406150044 or 3013054910.